The Enjoy 9e from Huawei is an entry-level smartphone. It features a 6.09-inch IPS LCD with HD+ resolution and a waterdrop notch at the top. Powering the handset is a MediaTek Helio P35 SoC that has been paired with 3GB of RAM and 64GB of onboard storage. For imaging, the handset comes with a single 13MP camera at the back, accompanied by an 8MP selfie shooter at the front. By default, the phone runs Android 9 Pie OS along with EMUI 9 customizations. Since there is no fingerprint scanner on this phone, users will have to rely on face unlock for biometric-based security. 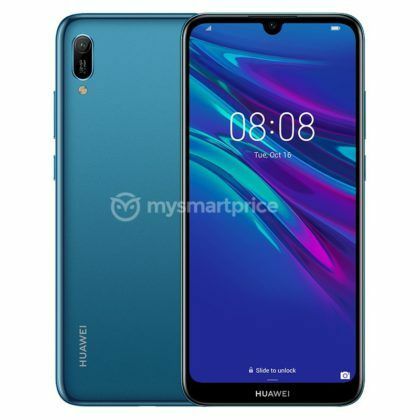 Huawei Enjoy 9e price in India is expected to be INR 10,000. It will be available in Black, Green, and Brown color options. 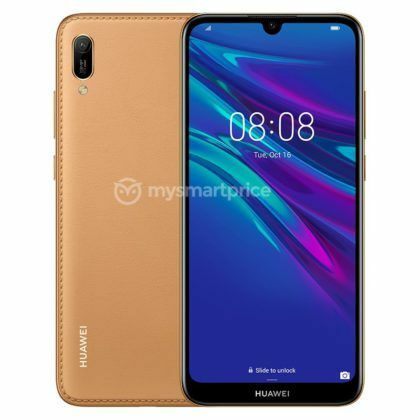 The Huawei Enjoy 9e is a cutdown version of the Enjoy 9s, both of which launched together in China on 26 March. 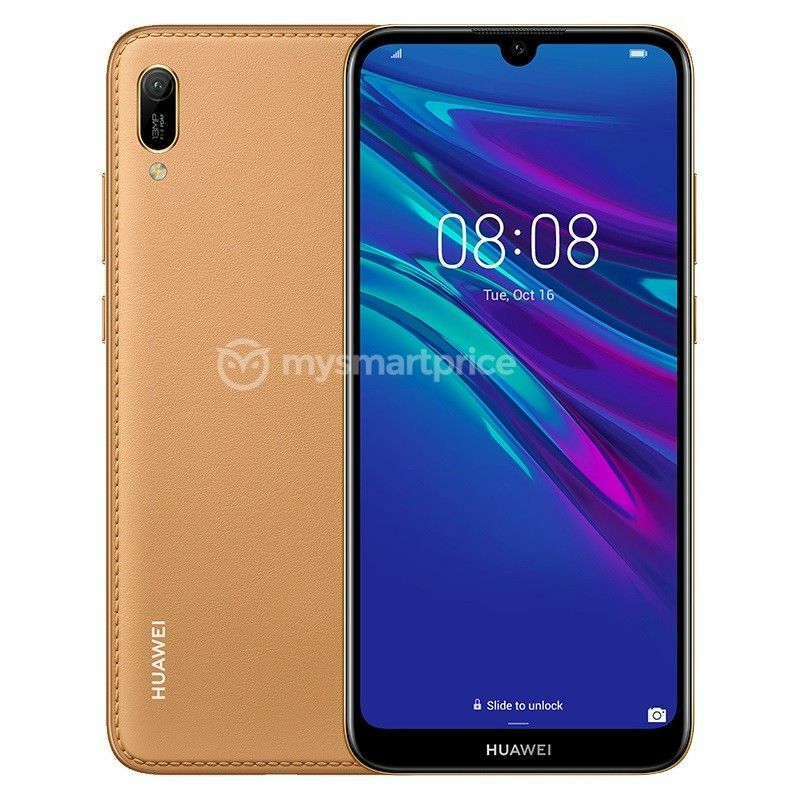 Just like the Huawei Enjoy 9s, the Enjoy 9e comes with a U-shaped notch at the top that helps its screen achieve an 87 percent screen-to-body ratio. Unlike the Enjoy 9S, however, the Enjoy 9e has a relatively thick bottom chin with the Huawei logo on it. On the back of the phone is a single camera with an LED flash. No fingerprint sensor is provided on the back of the phone, leading to the only biometric security feature being Face Unlock. Similar to Huawei’s recent Y-series smartphones, the Enjoy 9e Brown variant has a leather-finish back panel. 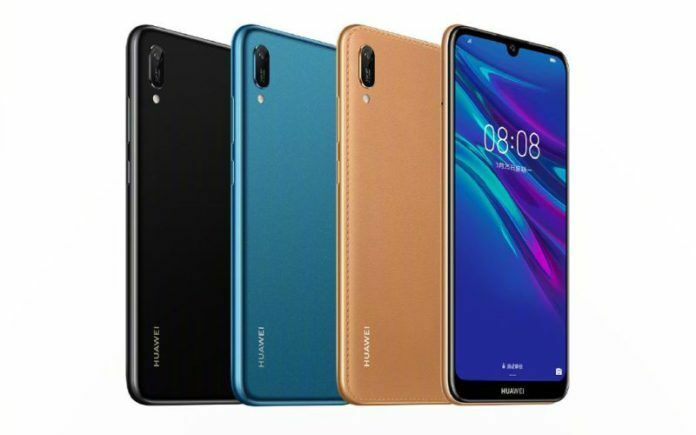 Apart from Brown, the smartphone will also be available in Black and Blue colors. 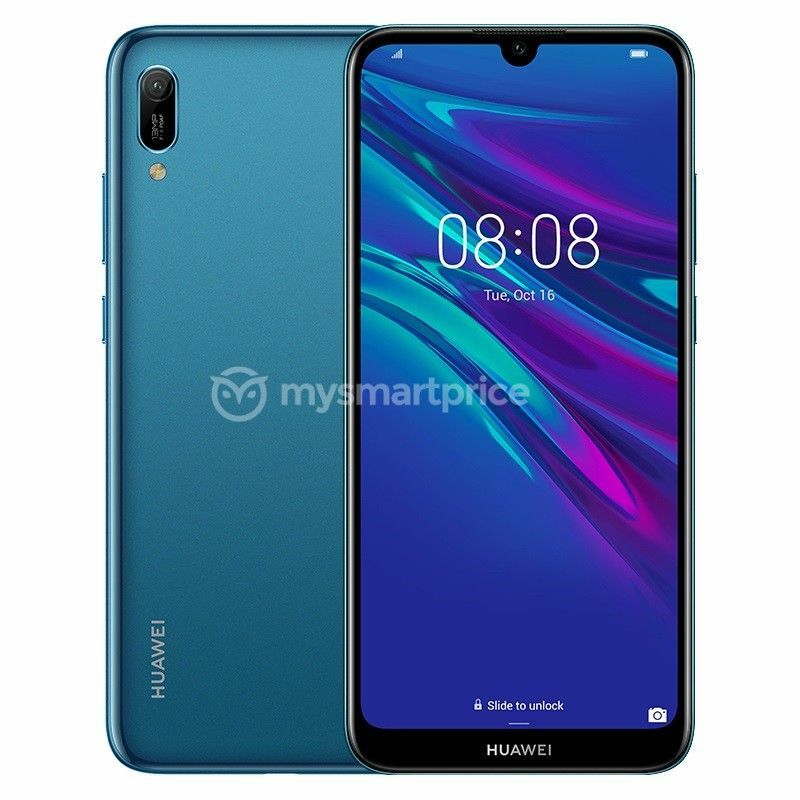 Since the Enjoy 9e is an entry-level smartphone, Huawei has certainly been conservative with its specifications. The phone offers a 6.09-inch screen which bears a resolution of 720 x 1560 pixels. The phone runs on a 12nm octa-core MediaTek MT6765 Helio P35 chipset clocked at up to 2.3 GHz with an IMG PowerVR GE8320 GPU. A single storage variant is offered for this phone with 3GB of RAM and 64GB of storage. Further memory up to 512GB can be added with the use of a microSD card. As for software, the phone ships with Android 9.0 Pie-based EMUI 9. For imaging, the Enjoy 9e comes with a single 13MP rear-facing camera with an f/1.8 aperture lens. For selfies, the phone makes use of an 8MP selfie shooter housed inside the phone’s notch. Keeping the lights on is a modest 3020mAh battery. Huawei has also added a Super Sound feature that is said to improve audio outputs from the loudspeaker. The phone also supports FM Radio that works without earbuds. Please correct the specs of this phone. I see 6 GB RAM, 128 GB internal storage, SD855 processor for Rs 10,290/-. 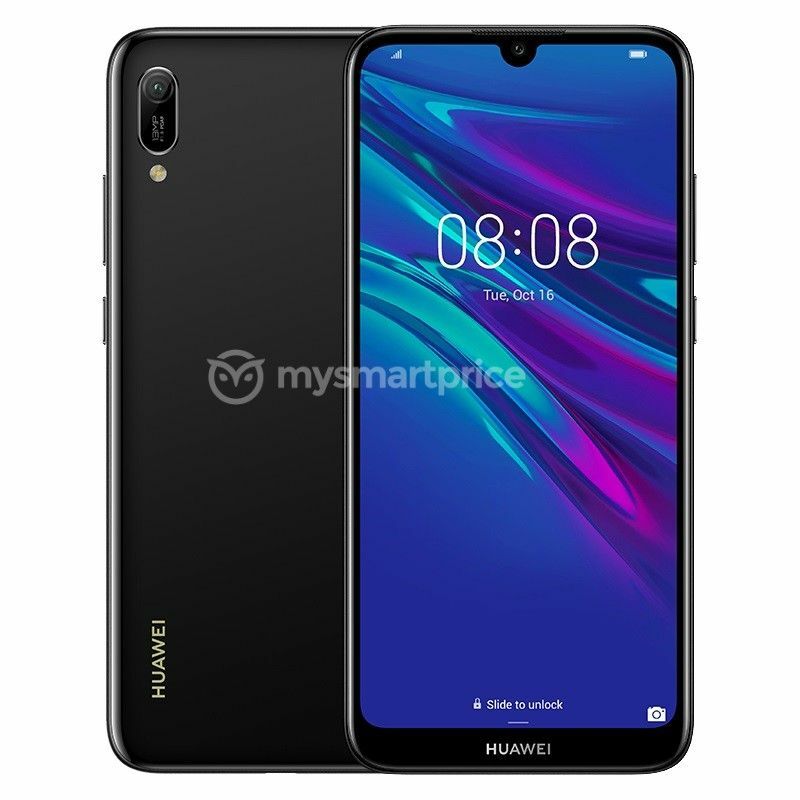 Are those the correct specs for this smartphone?